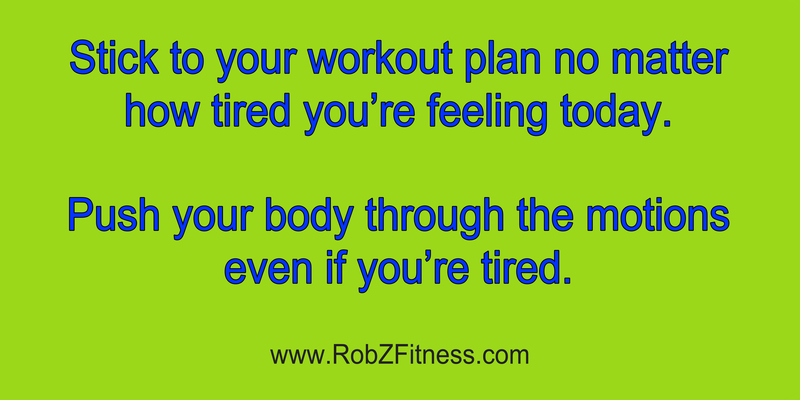 Do you have a goal for each workout? To get the most out of your exercise time, make each session goal-oriented. Decide how many miles you’ll run, how many reps you’ll do or how much you’ll increase the intensity before your workout begins. Then achieve it. Set clear goals, write them down, and keep a record of your workouts. There’s nothing quite like being able to read exactly where you want to be, where you currently are, and where you’ve come from.